A complex and elegant nose. 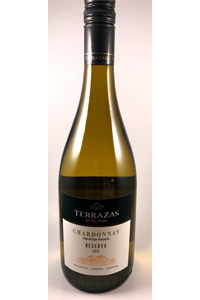 This Chardonnay delivers a fresh and fruity character of white peach, pear and pineapple with citric hints. Aromas of white roses and brioche appear together with subtle notes of hazelnut and vanilla. Finely integrated and elegant. Perfect balance between its velvety texture and high acidity.